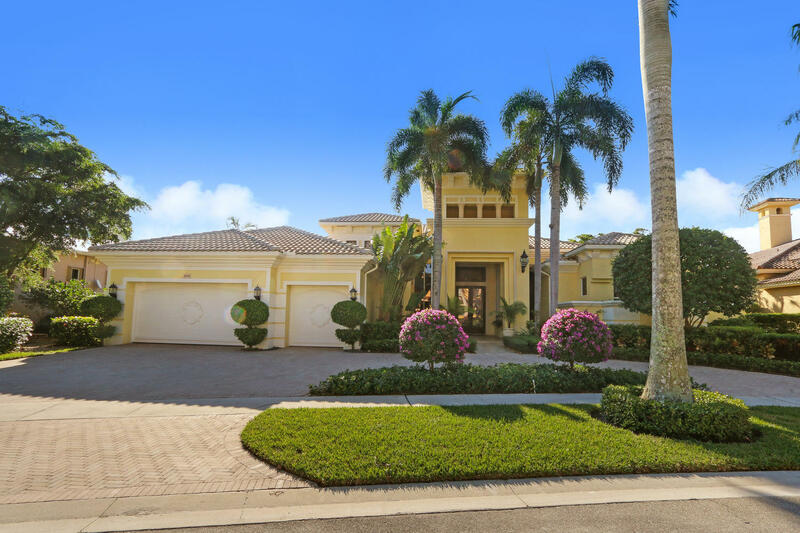 All ADDISON RESERVE PARS 9, 1 homes currently listed for sale in Delray Beach as of 04/21/2019 are shown below. You can change the search criteria at any time by pressing the 'Change Search' button below. "This dramatic house welcomes you with a stunning foyer and circular driveway. Presiding over a beautiful backyard with lush landscaping, this house overlooks the lake in Addison Reserve. The grand entrance invites you into an impressive Great Room with 24'' marble tiles laid diagonally throughout the house. Enter through the front doors and gaze at the volume ceilings, coffered ceiling detailing in the library, and large kitchen open to the family room. Storage is plentiful in the kitchen, which includes a butler's pantry, pull out drawers, and an additional walk-in pantry. Seating is available in the informal dining areas, kitchen island countertop, dining room, and built-in bar. The magnificent Master bedroom provides a gorgeous view of the lake, and is complete with french doors, a tray"
"This Beautiful Estate Home has 4BR/4.5BA+Library+Built-In Loft w/Queen Murphy Bed/ 5,260 SF under air/ 24'' Marble Flooring on a Diagonal w/In-Lays/Impact Windows Throughout/Custom Closet Systems/Dble & Triple Crown Molding/Central Vac. Just Completed Quartz & Stainless Kitchen also has a Purification System/Upgraded & Updated Hardwood & Glass Cabinetry/Glass Backsplash/Dble Ovens+Warmer/Ovrsiz Monogram Refrigerator/Instant Hot/Custom Draws and Built-Ins/Quartz Desk. Formal Dining Rm w/2 Built-Ins for Serving & Storage/Formal Living Rm w/Granite Wet Bar/Wine Cooler/Gas Fireplace. Beautiful Built-In Cherrywood Library w/Hardwd Fls/Coffer Ceiling/Ladder. Open Family Rm w/Glass Sliders to Screen Patio/Summer Kitchen/Dinette Area/Built-In Entertainment Unit. Guest Suite on Main Level." "Welcome home to Addison Reserve! 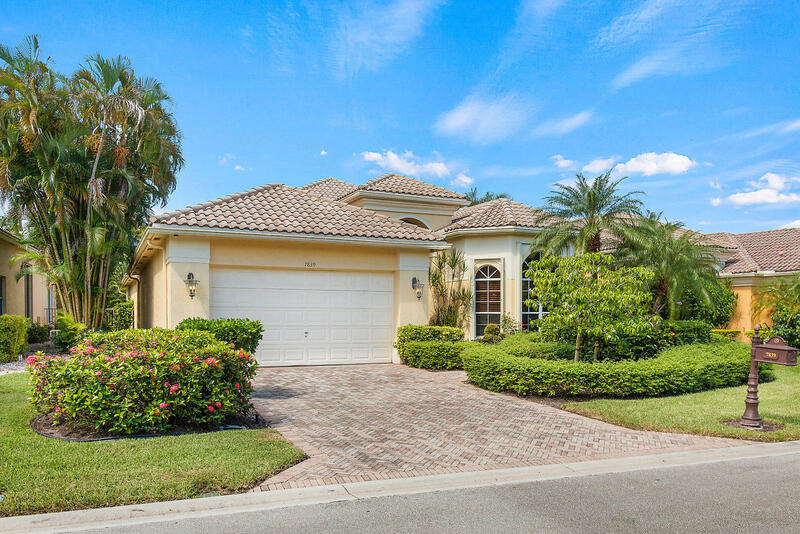 Located in one of Delray Beach's finest country clubs ranked 9th among the top CC's in the nation, you will find this immaculate home featuring 4 bedrooms, 4 bathrooms, 2 half-bathrooms, and an exercise room and office which could both serve as 2 additional bedrooms on the first floor. This 2-story estate is perfectly situated on a beautifully fenced lot with private pool and views of the fairway. 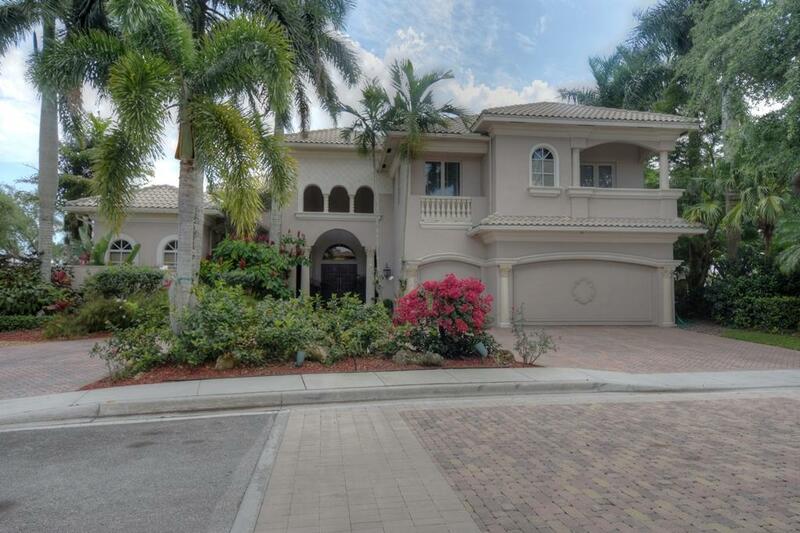 From the moment you walk through the charming front courtyard and enter the home, you will be impressed by cathedral ceilings, open concept living, tropical views and incredible attention to detail. Light and bright and perfect for entertaining, this home boasts an ideal floor plan with all en-suite bedrooms, expansive master suite on the first floor, office,"
"This 3 bedroom/3 bathroom, plus office with 3148 square feet under air has an open floor plan. Enter this lovely home with double glass front doors to a fabulous great room with Ceramic Tile on a diagonal/tiered high volume ceilings, designer window treatments/ built in hardwood entertainment unit. Granite kitchen features solid wood cabinetry with both wooden & glass fronts, double built-in wall ovens, granite desk/ instant hot. Oversized Master Suite with his and her closets/ tiered ceilings/sitting area, glass door to heated pool and patio. Oversized marble master bath with dual sinks/make-up area/ built-in tub and separate shower. Heated pool and spa with golf views. Golf membership available, priced to sell at $499,000." "This home at this price in this village is an absolute MUST SEE! 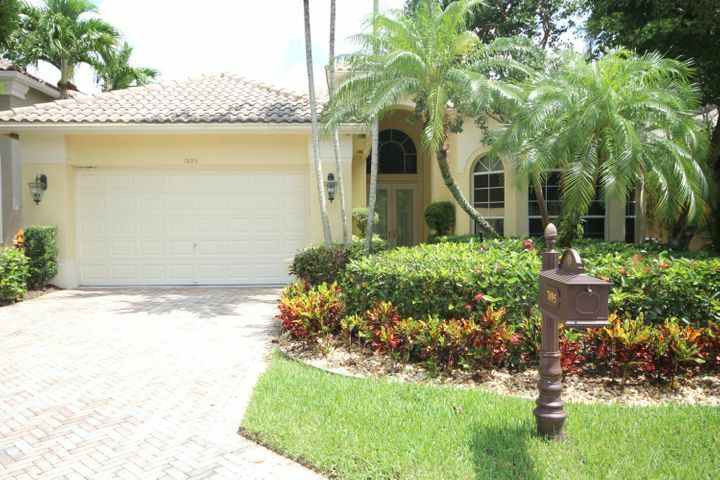 Immaculate 3 bedroom, 3 baths, w/separate home office/den, 2.5 garage, and 3,148 sq. ft. under air. Hurricane protection includes Generac 20kW home generator complemented by front, side, and rear accordion shutters. Wide & long foyer opens to a fabulous living/dining room featuring tiered, high volume ceilings, and stylish zebrawood media console and wet bar. The kitchen with 42' solid wood cabinets & granite countertops adjoins a cozy casual dining area. Impressive double door entrance to the master suite. Master features tiered coffer ceilings, Brazilian cherry hardwood floors, and fitted his/her closets. Spacious master bathroom with marble flooring, separate vanities, generous countertops, jacuzzi tub & separate shower."